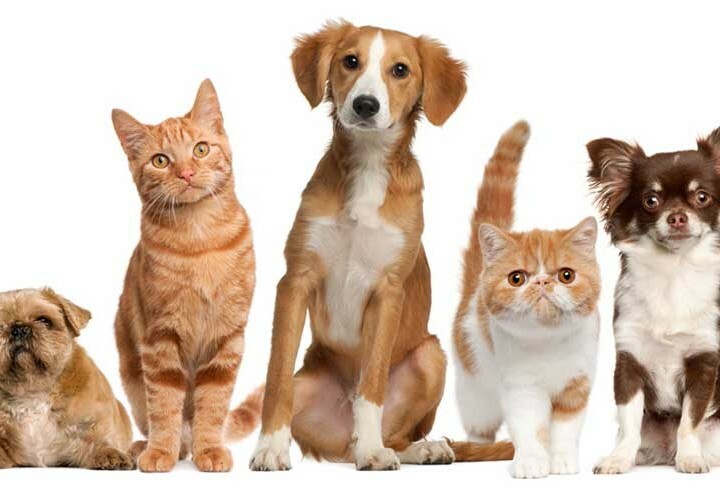 The question of how many pets are ideal for a home can only be answered by the homeowner. However, if you have already decided on bringing your canine companion his new brother then you should take into account the following factors. 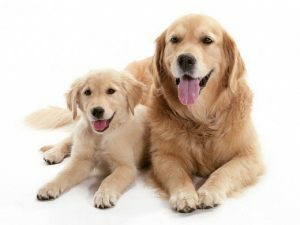 The doubled work – Pet owners often assume having two pets will be less work because somehow both the pets will exercise and train one another, minimizing the owner’s responsibilities. This assumption is just as ridiculous as it sounds. Each pet will require special exercise and training before you can even think about training them together. Opposites attract – If you already have a dog and are considering getting a new one, go for a male/female pair as they make successful duos in comparison with male/male and female/female pairings. In general, a second dog of the opposite gender is a good idea for most families. Is your landlord okay with the idea of a new pet? Some landlords allow pets even if it says otherwise on the lease. Nevertheless, you should always check with your landlord before bringing in a new pet. Your budget – Taking care of a pet, especially a cat or dog, can be financially burdening. So before you head to the pet store or shelter house, ask yourself if you can financially dedicate yourself to the healthcare of not one, but two pets. The instant desire to care for a new pet should not outweigh your long term ability to offer optimal and timely care. Do you have adequate room for transportation for TWO pets – This point is for those owners planning to buy another cat or dog. Make sure you have enough room to transport your pets and your family safely and comfortably. Does your first pet want someone to play with? More often than not, your pet will crave the company of a fellow pet. So, if you think that your cat or dog is in desperate need of a companion then you should definitely make arrangements to bring home another darling animal. 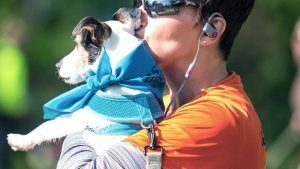 Do you have the time?- As discussed before, pets don’t train and exercise each other, which means you should be prepared to dedicate most of your time, especially in the beginning. If you are extremely pressed for time, try asking a family member or your partner/spouse to help. However, if that is not possible, then adding to the animal clan may not be the best idea. Are your family members on board? Getting another pet is not a small decision. Every member in your home, from your children to your significant other, right down to your first pet, all need to be on board before you surprise them with a cuddly animal. If others are not down with the idea, or if your first pet is a jealous and aggressive type around other animals, it may not be the right time to get a new pet. Can you be fair to your first pet? It is human nature to get carried away with new things in life. If you feel like you are the type of person who will overlook your first pet and give all the love and attention to your newest pet then it is best you either change your attitude or not get the pet at all. Ignoring your old pet, especially a dog, can seriously impact their emotional health as they will feel left out and thus unhappy. A jealous pet can pose threat to the new pet, and will only cause you hassle and inconvenience.